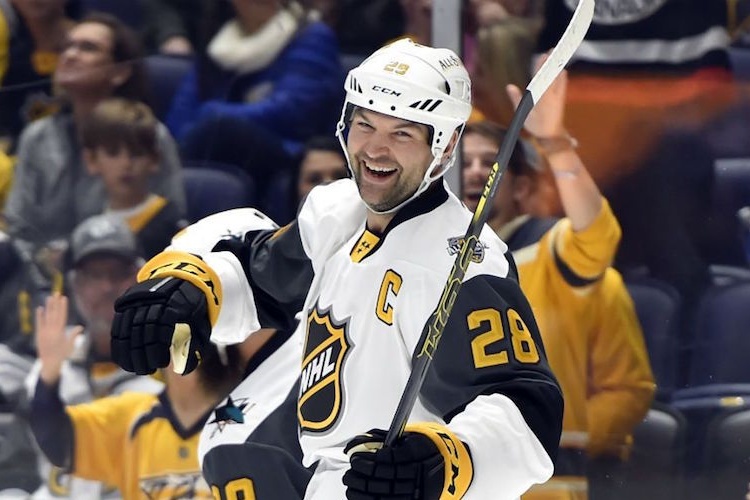 John Scott saved the NHL All-Star Game from another ho-hum weekend and overall lackadaisical effort by creating a buzz the league has longed for with it’s midseason event. The problem is the league tried to avoid it at all costs and will now benefit the most from trying to keep one if its top vote receivers from playing. Thanks to John Scott, we were treated to a memorable night in Nashville that the league tried to steal from us like parts of the 1995-96 and 2012-13 seasons and all of of the 2004-05 season. Rear Admiral of Barstool Sports Boston joined me to talk about John Scott’s MVP performance at the NHL All-Star Game, the slumping Boston-born players on the Rangers, the state of the Eastern Conference, old Boston and the Boston Garden and the best and worst bars in Boston.